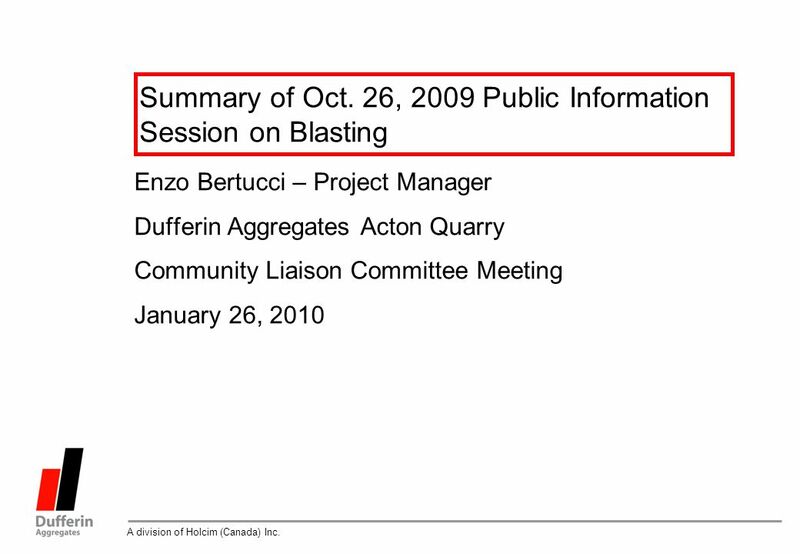 A division of Holcim (Canada) Inc. Summary of Oct. 26, 2009 Public Information Session on Blasting Enzo Bertucci – Project Manager Dufferin Aggregates. 2 2 A division of Holcim (Canada) Inc. 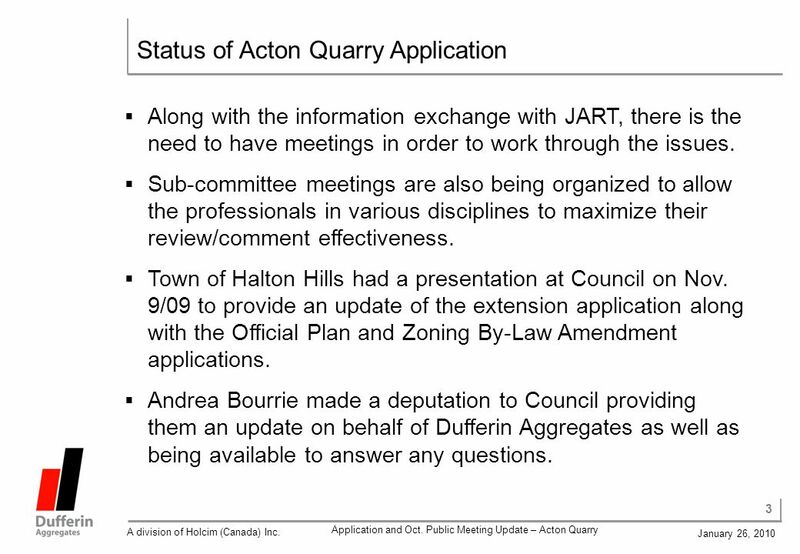 Application and Oct. Public Meeting Update – Acton Quarry January 26, 2010 Update of Application Status was provided by Andrea Bourrie Application was made on March 19/09. The Joint Agency Review Team (JART) process is in progress. 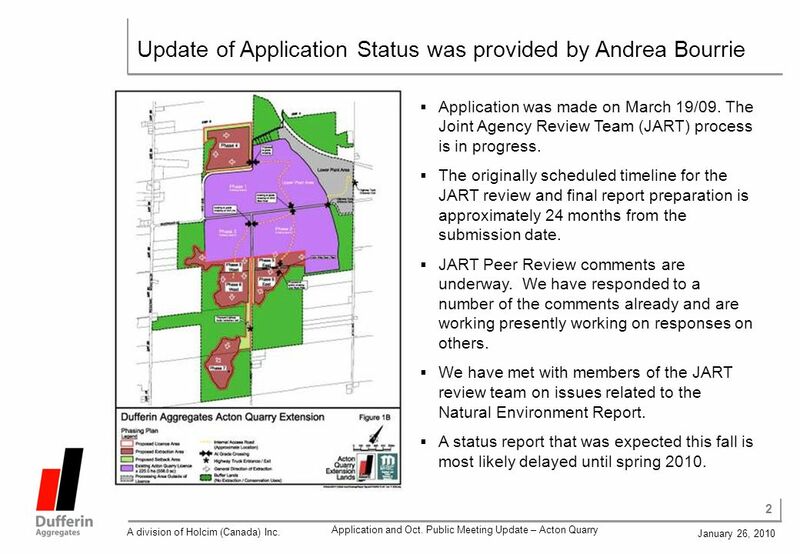 The originally scheduled timeline for the JART review and final report preparation is approximately 24 months from the submission date. JART Peer Review comments are underway. We have responded to a number of the comments already and are working presently working on responses on others. We have met with members of the JART review team on issues related to the Natural Environment Report. A status report that was expected this fall is most likely delayed until spring 2010. 4 4 A division of Holcim (Canada) Inc. 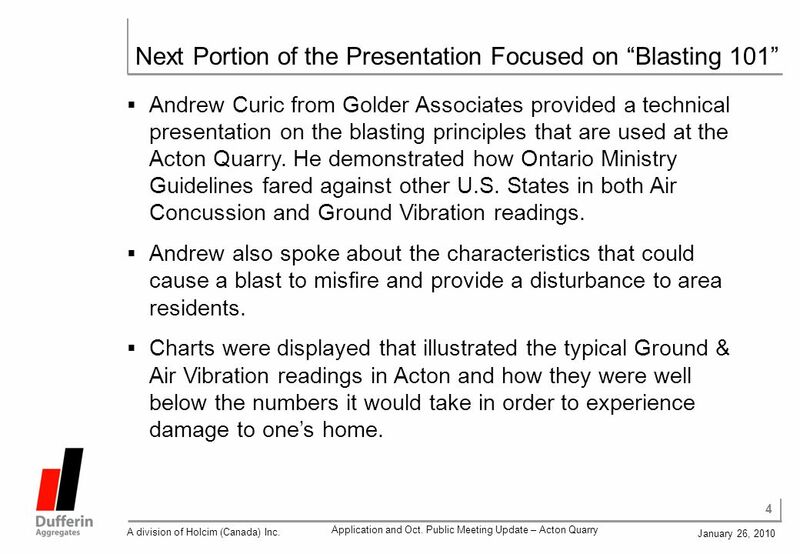 Application and Oct. Public Meeting Update – Acton Quarry January 26, 2010 Next Portion of the Presentation Focused on Blasting 101 Andrew Curic from Golder Associates provided a technical presentation on the blasting principles that are used at the Acton Quarry. He demonstrated how Ontario Ministry Guidelines fared against other U.S. States in both Air Concussion and Ground Vibration readings. Andrew also spoke about the characteristics that could cause a blast to misfire and provide a disturbance to area residents. Charts were displayed that illustrated the typical Ground & Air Vibration readings in Acton and how they were well below the numbers it would take in order to experience damage to ones home. 6 6 A division of Holcim (Canada) Inc. Application and Oct. Public Meeting Update – Acton Quarry January 26, 2010 At the end of the presentation the audience was engaged in a Q & A session. 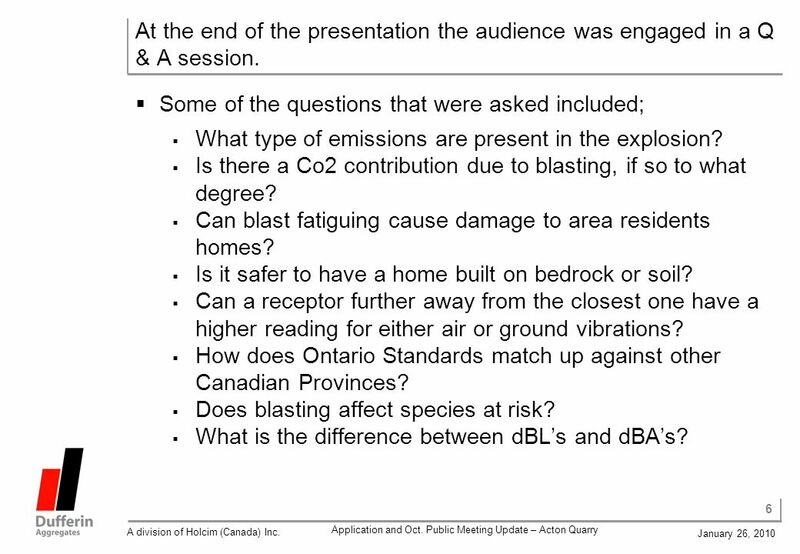 Some of the questions that were asked included; What type of emissions are present in the explosion? Is there a Co2 contribution due to blasting, if so to what degree? Can blast fatiguing cause damage to area residents homes? Is it safer to have a home built on bedrock or soil? Can a receptor further away from the closest one have a higher reading for either air or ground vibrations? How does Ontario Standards match up against other Canadian Provinces? Does blasting affect species at risk? What is the difference between dBLs and dBAs? 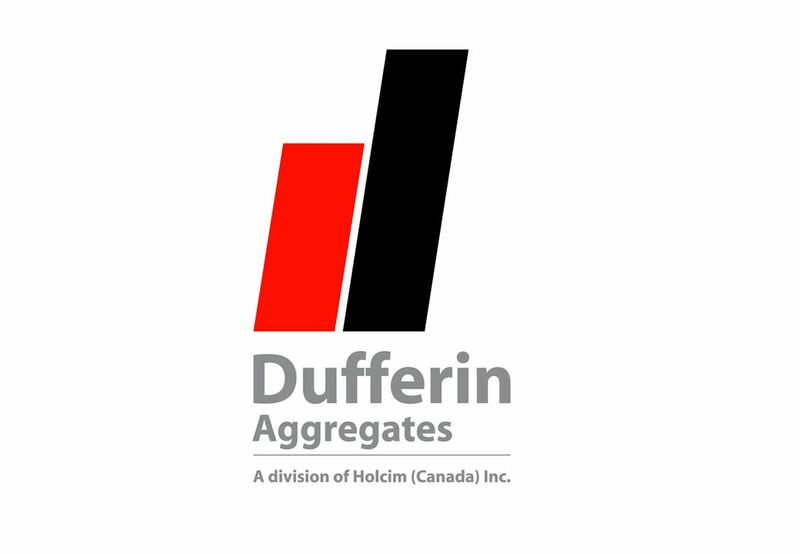 8 8 A division of Holcim (Canada) Inc. 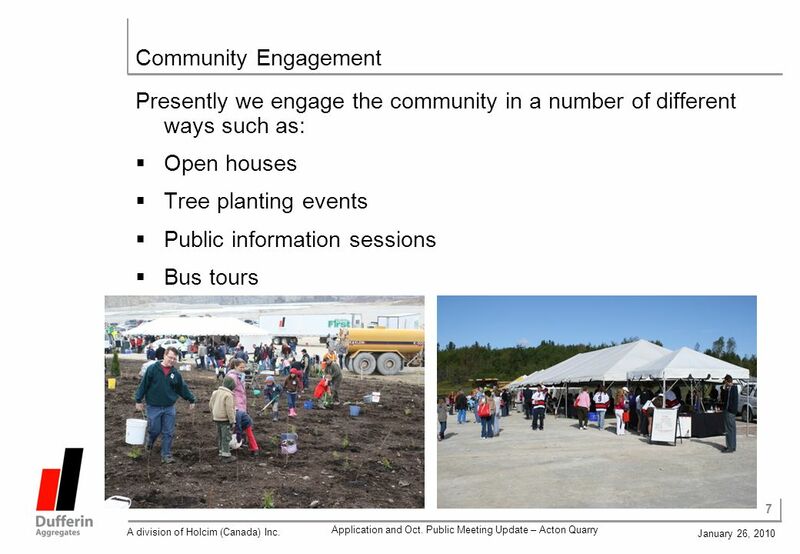 Application and Oct. Public Meeting Update – Acton Quarry January 26, 2010 With the Acton Extension Application approaching the 1 year mark, it is important to seek out new opportunities to get feedback from community and stakeholders What is the best avenue to get our message out? How do we educate public on the importance of this application and the benefits of its approval? Who are the key groups within the public sector that we need to sit down with and have a conversation? What are our best options for joint projects and partnerships? 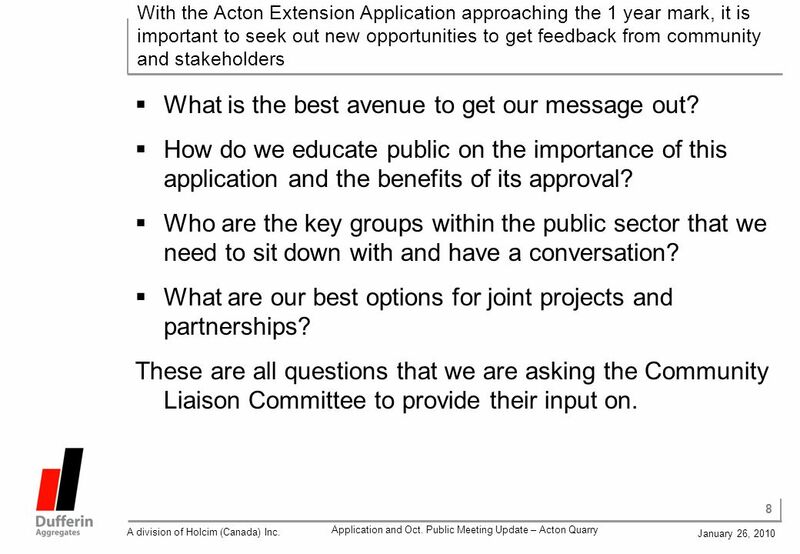 These are all questions that we are asking the Community Liaison Committee to provide their input on. 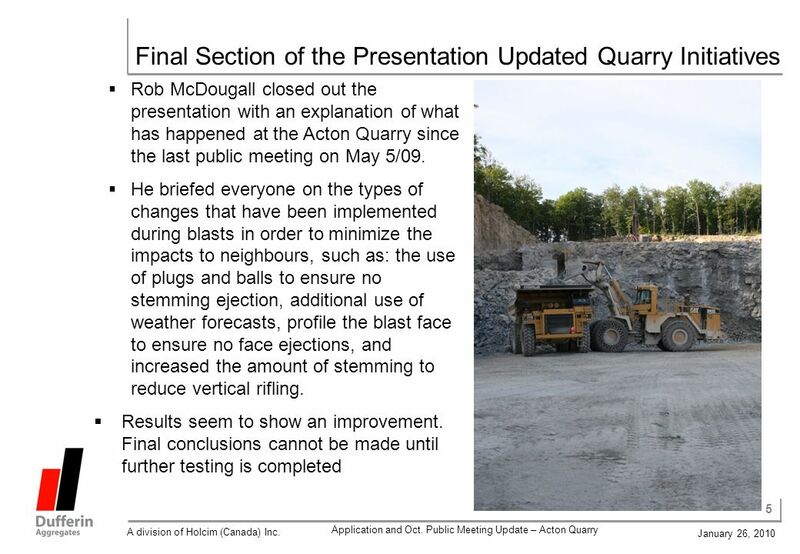 Download ppt "A division of Holcim (Canada) Inc. Summary of Oct. 26, 2009 Public Information Session on Blasting Enzo Bertucci – Project Manager Dufferin Aggregates." Acton Quarry – Proposed Extension Pre-Consultation - Water Pre-Submission Liaison Committee Information Session November 25, 2008. Acton Quarry – Proposed Extension Natural Environment Pre-Submission Liaison Committee Information Session January 22, 2009. Forest Carbon Partnership Facility Progress with Due Diligence Activities in Panama Participants Committee Meeting (FCPF PC5) La Lopé National Park, Gabon. 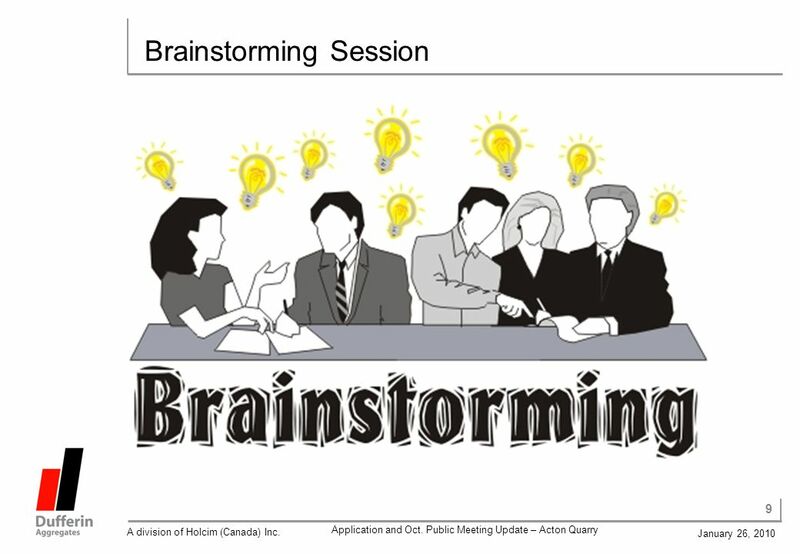 Rezoning Study -Community Forum- Thompson Middle School February 15, :30 – 7:30pm. OLDE TOWN ARVADA TOD Community Meeting November 13, 2013 Olde Town TOD. 1 Elevators, Airbags & FM Radio Communication Planning Innovation and Next Practice Division (DEECD) Design Teams Professional Development Workshop February. Support Services Review Support Services Review (SSR) is a representative, responsive form of assessment and self-evaluation to ensure continuous quality. Galena Recovery Panel 2013 Spring Floods. Panel Members Galena Jon Korta (Local Disaster Recovery Coordinator and City Council Member) March Runner (Tribal. MGT Efficiency Review Report Response Process Information that may inform budget development processes. Presentation to Lancaster City Council OSC 11 June 2014 Update on the Clinical Strategy for Health Services in Morecambe Bay: Better Care Together. Learning Disability Partnership Board Choice and Control - update (LD Strategy 2011 – 2014) Doris Sheridan – October 2013 Learning Disability - People. The Economics of Development by the Alliance for Building a Better Ottawa 1 By Cal Kirkpatrick | President | Colonnade Development Jack Stirling | Vice. Atlin/Taku Land Use Planning Update Presentation to Multiparty Workshop #4 June 19, 2009. IHTAS Phase II Project status report- Kilifi 27 th May, 2014. Alton Village School Boundary Review April 17, 2012 FINAL REPORT 1.